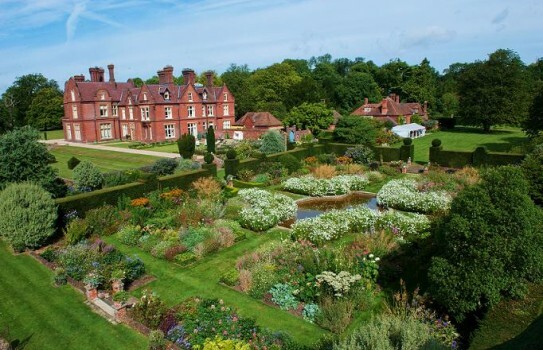 With a tea room serving delicious homemade cakes, scones and lunches, and special events throughout the year, Doddington Place Gardens is well worth a visit. 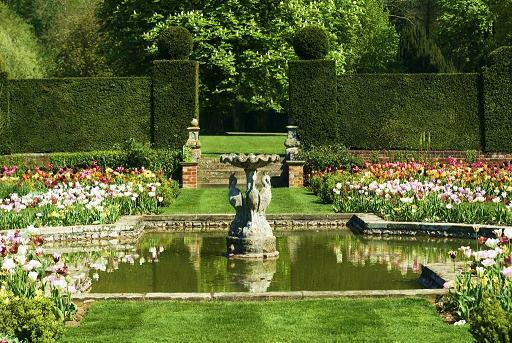 The Gardens at Doddington Place were originally designed by Markham Nesfield, father of the famous designer William Nesfield, and consist of 10 acres of beautiful landscaped gardens - a perfect place to enjoy a relaxing day. 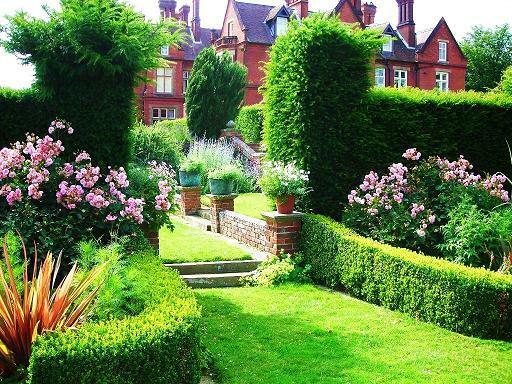 Extensive lawns and avenues are framed by impressive clipped yew hedges and fine trees add interest. The yews were planted by Maude Jeffreys (nee Oldfield) before the First World War. They are now one of the most memorable features of the gardens and have evolved into giant mounds like a range of cumulus clouds. The garden has featured in numerous magazine and newspaper articles and twice on TV in Country Ways. Doddington Place Gardens open 2019. Open from April - September - see website for times and days. Disabled access, groups welcome by appointment on additional days. Special Snowdrop day on 24th February. 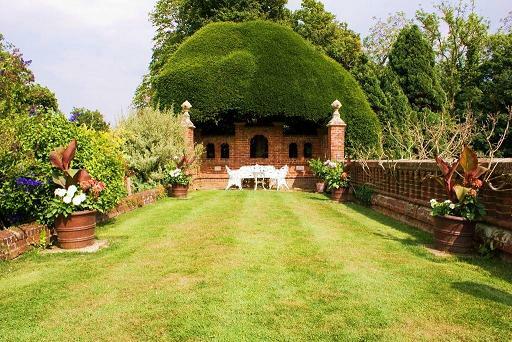 If you want to find places to stay near Doddington Place Garden , why not stay in one of our recommended hotels. Look now for Doddington Placehotels - click here.